Although Belize is a small country, it contains a wide diversity of ecosystems within its borders. The term ecosystem refers to all the living organisms and non living objects in an area. There are two broad types of ecosystems in Belize: Marine (Sea) Ecosystems and Terrestrial (Land) ecosystems. The marine ecosystems include the open ocean, coral reefs and seagrass beds. The coastal ecosystems include mangroves, coastal savannahs and wetlands. 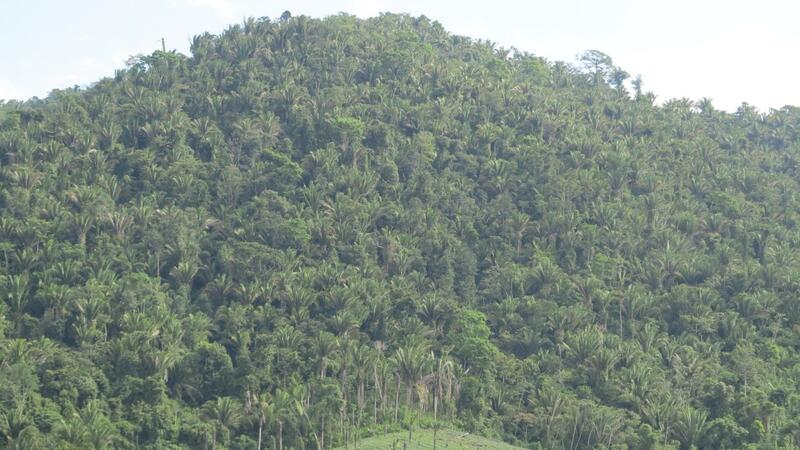 The forests in the interior of the country include broadleaf forests and pine forests. There are also a number of lakes and rivers in the country. The ecosystems of Belize have been traditionally used by the Maya, the first civilization that developed in what is now Belize. The ecosystems of Belize were used by the Maya to produce a multitude of subsistence as well as luxury goods for local consumption, regional and extra regional trade. Subsistence goods produced by the Maya in the ecosystems of Belize included corn, beans, squash, salt, salted fish, honey, cohune oil, chert or flint tools, grinding stones, rope, pottery etc. Luxury goods produced included cacao, vanilla, copal incense, cotton, tobacco, paints, dyes, feathers, sea shells, conch shells, stingray spines, textiles, vases, bark paper etc. The trade in these goods made the Maya cities of Belize some of the richest in the region. After the Maya, the British relied on the ecosystems of Belize to produce logwood, mahogany, chicle, pine, fish, lobsters, and turtles for export. 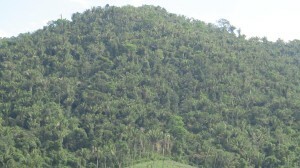 In modern times, a considerable amount of Belize ecosystems have been converted to agro-ecosystems which yield sugarcane, papayas, citrus, shrimp, cacao, bananas and corn. Our modern tourism industry also relies on natural ecosystems to attract visitors from North America and Europe.